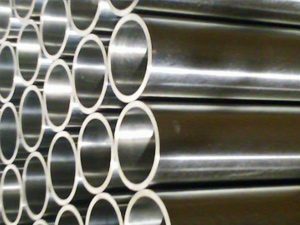 Here at Ti-Tek, we have an extensive range of titanium tubes that are available in various sizes, shapes and depths. Titanium tubing is idyllic for those looking for a metal that offers a smooth transition and tensile strength. When it comes to high-performance metal tubing, titanium exhaust tubing is one of the best! It is used within the motorsport industry for its durability and low density. The fact that titanium has a high melting point and provides a good transfer of heat, makes titanium tubing perfect for improving the power of motorcycles. If you require any more information regarding titanium tubing, don’t hesitate to speak to Ti-Tek! 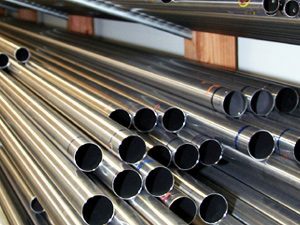 Our stock of titanium tubes contains Grade 2, welded and seamless.